important part of our eye exams. 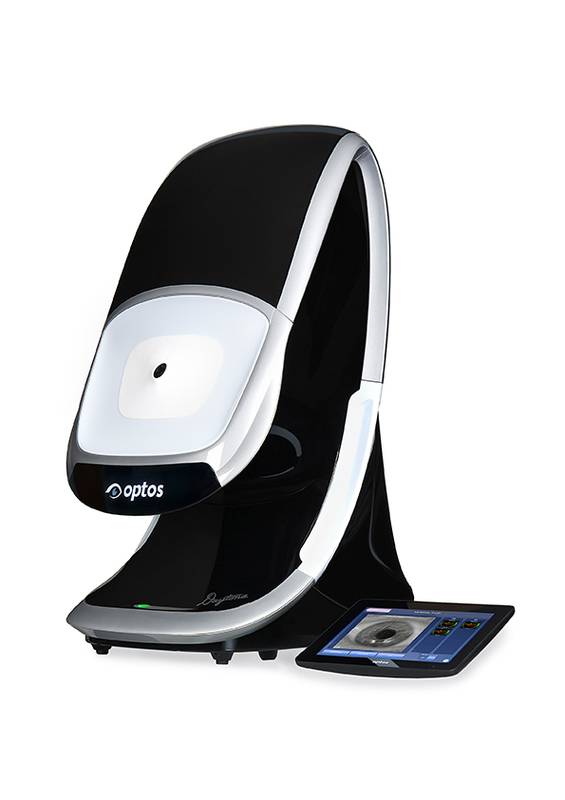 The optomap® Retinal Exam produces an image that is as unique as your fingerprint and provides us with a wide view to look at the health of your retina. 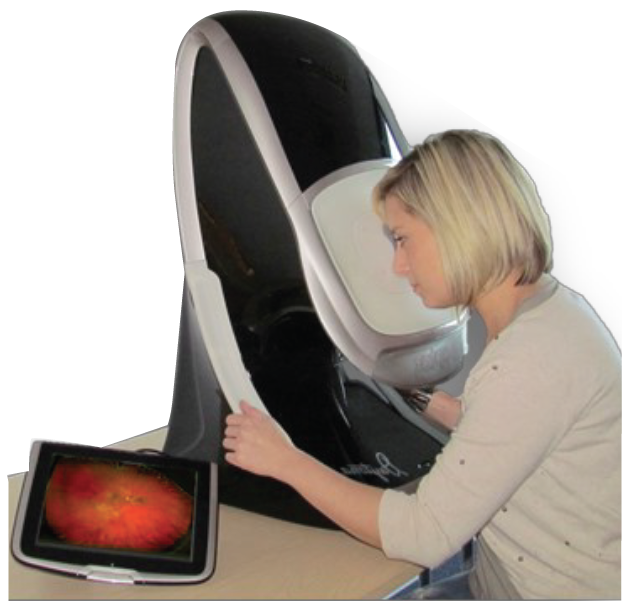 The retina is the part of your eye that captures the image of what you are looking at, similar to film in a camera.